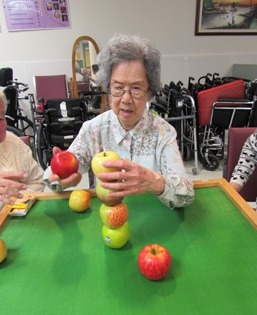 This program provides structured and supervised social, recreational, physical and educational activities for frail seniors, post-stroke clients and those living with dementia. 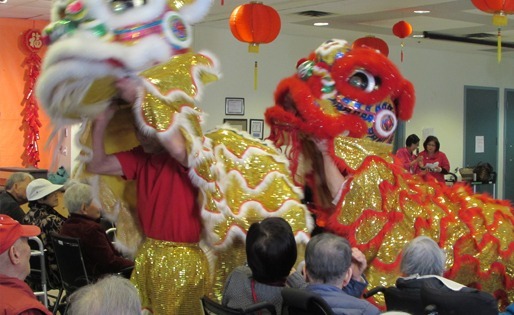 It helps prevent social isolation and encourages independent living in the community as well as provides support and information services for caregivers. Extended hours are available upon request. Evening hours are also available on Wednesdays from 3:00 pm to 9:00 pm at the Mississauga Adult Day Program. Fees include all direct activity expenses and vary depending on the program. Additional fees will be charged for transportation, outings and special events. Please contact individual centres for more information. Referrals are welcome from medical professionals, social workers, family members, friends or clients themselves. A personal interview is required to determine eligibility. The application for the Mississauga Adult Day Program should go through the Mississauga Halton Local Health Integration Network (telephone: 905-855-9090 or toll free: 1-877-336-9090).